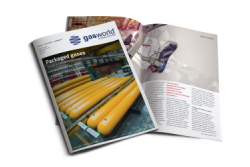 The gasworld US edition (formerly CryoGas International) is the leading magazine covering the North American industrial, medical, and specialty gases industry, published in print and digital formats, 12X per year. 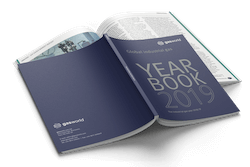 We cover breaking industry news on the dedicated North American section of the gasworld website, including industry news, columns, and feature articles from our monthly magazine. 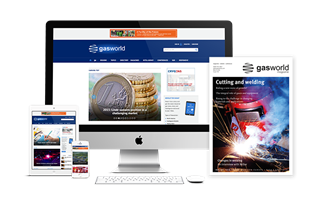 gasworld (US edition) has a total print run of 3,000 copies per month, alongside a digital subscriber base of 2,000 online subscribers. Our estimated pass along readership is over 9,000*. Decision makers from the major international gas producers, some of which have digital site-licenses that open up readership to thousands of employees. 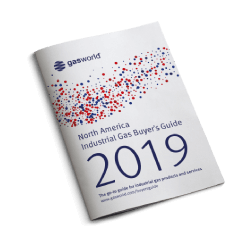 Owners and general managers of the world’s private independent gas producers, and account executives at nearly all the industrial gas distributors in North America. 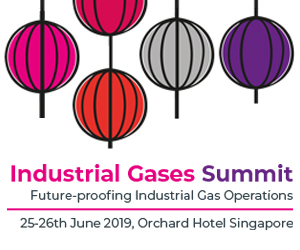 Decision makers from the world’s design/ builders of production, distribution, and applications systems and technologies for industrial gases and for LNG and CNG markets. 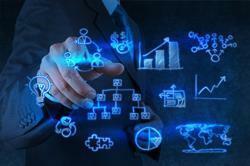 Process developers related to industrial, medical, specialty gases, LNG and CNG markets. End-users of gas in the US and abroad. Key financial players with interests in the industrial gas space. 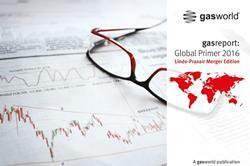 gasworld (US edition) provides readers with informed market data and strategies, and provides advertisers with a platform that reaches well-informed customers. In-depth industry news on projects, applications, companies, and emerging markets. Special market reports on industrial, medical, specialty gases, and LNG and CNG markets, including air gases, carbon dioxide, helium, hydrogen, specialty gases, and LNG. 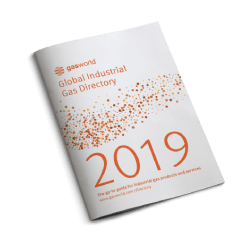 Company profiles, illustrating successful business models and practices that improve operational efficiencies and market penetration within industrial gas markets. Business profiles that bring readers inside new markets in gases and equipment. 10 minutes with... interviews with leaders and influencers in the industry. 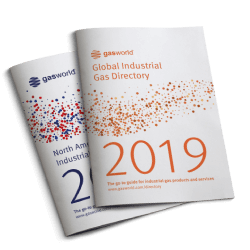 gasworld (US edition) works with advertisers to expand their reach to the North American industrial gas market through print and digital formats. Send your press releases and advertisements to us for inclusion in our magazine in print and online to be seen by leading industry executives and analysts in North America. Advertisers also receive complimentary announcements in our news pages.